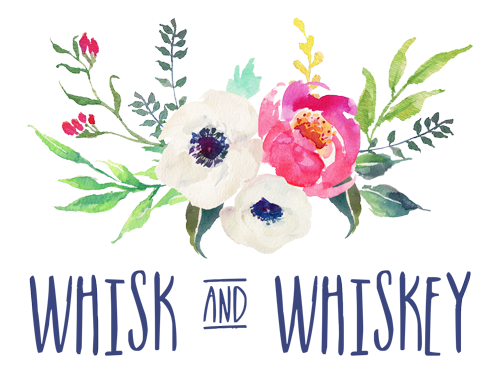 Here are some much-loved things I came across this week. 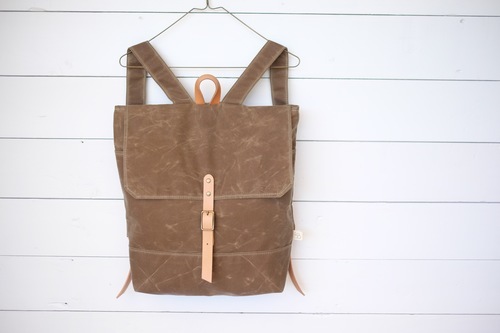 Stumbled across this gorgeous Waxed Canvas Daypack by Barnacle Bags. 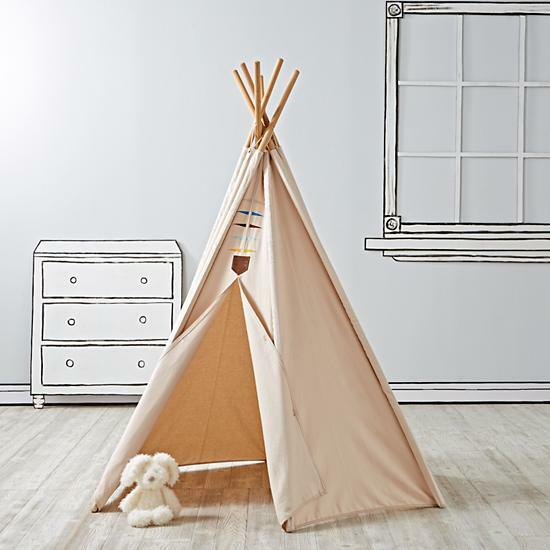 Loving the Camp Wandawega line from The Land of Nod. 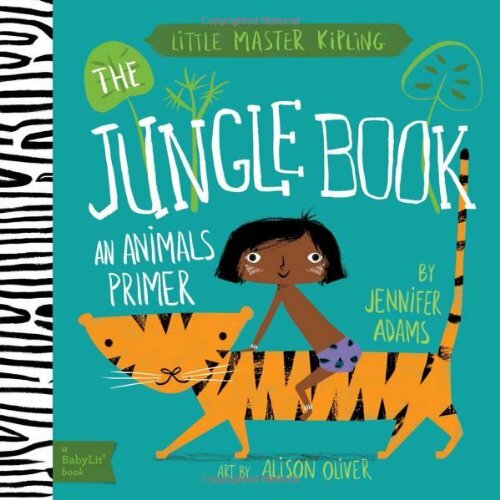 This copy of Jungle Book by Jennifer Adams. I can’t keep up with all of her books but they are favorites around here. 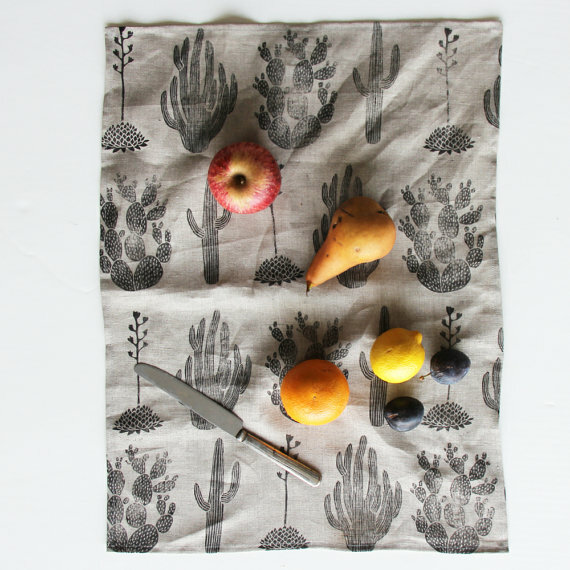 A Cactus Tea Towel by ameliemancini. 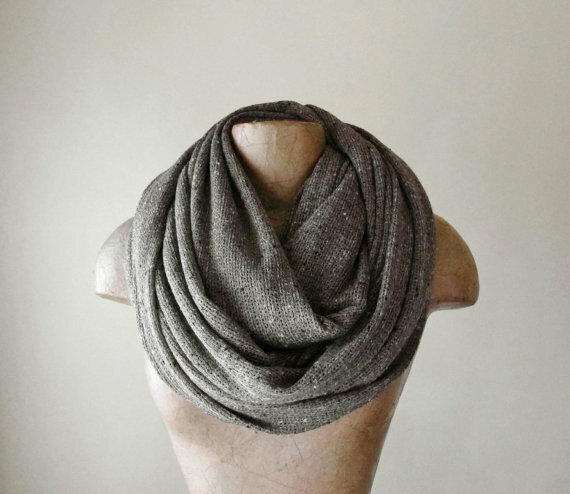 This Vagabond Chunky Scarf by Ecoshag. 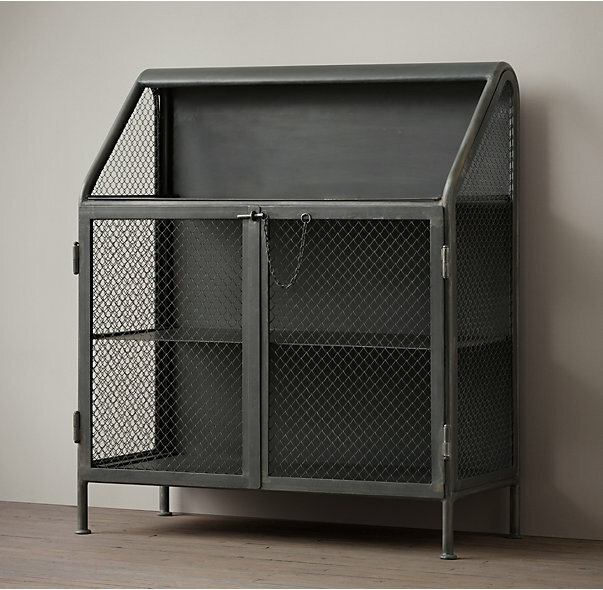 And, I think this French Factory Bar Cart from Restoration Hardware could keep tiny fingers away from my glassware. You need to build an ability to just be yourself and not be doing something. That’s what the phones are taking away, is the ability to just sit there. That’s being a person. Because underneath everything in your life there is that thing, that empty—forever empty. That knowledge that it’s all for nothing and that you’re alone. It’s down there. That’s why we text and drive. I look around, pretty much 100 percent of the people driving are texting. And they’re killing, everybody’s murdering each other with their cars. But people are willing to risk taking a life and ruining their own because they don’t want to be alone for a second because it’s so hard. It seems this baby will never get better. We have surpassed the week mark of this mild cold. I doubt I can keep my eyes open past 10pm, but I did manage to jot down some things I loved this week. 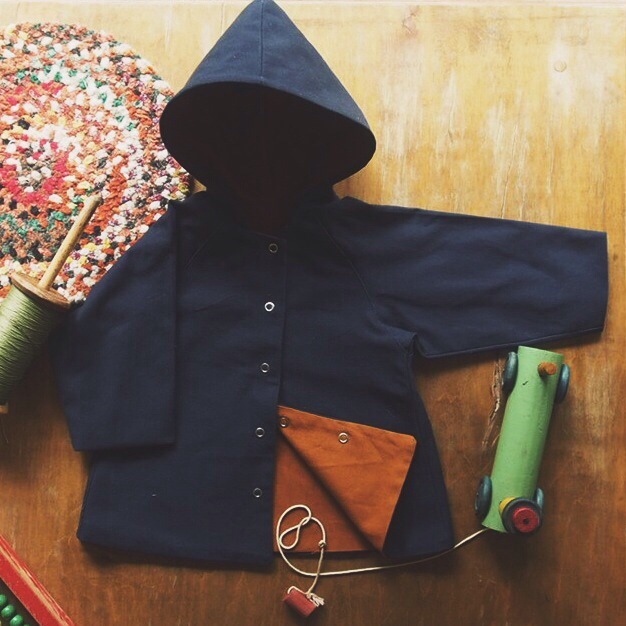 This Oak Hooded Coat from Red Creek Handmade. 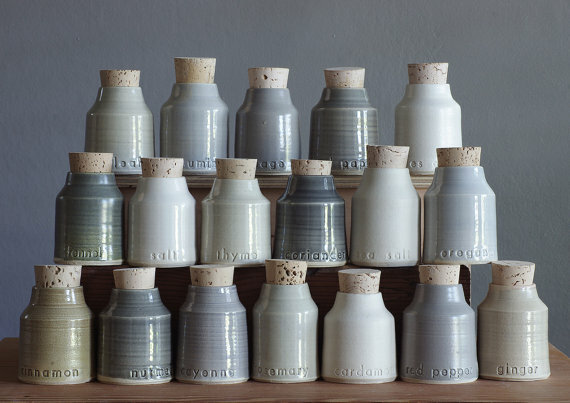 These custom spice bottles from vitrifiedstudio. 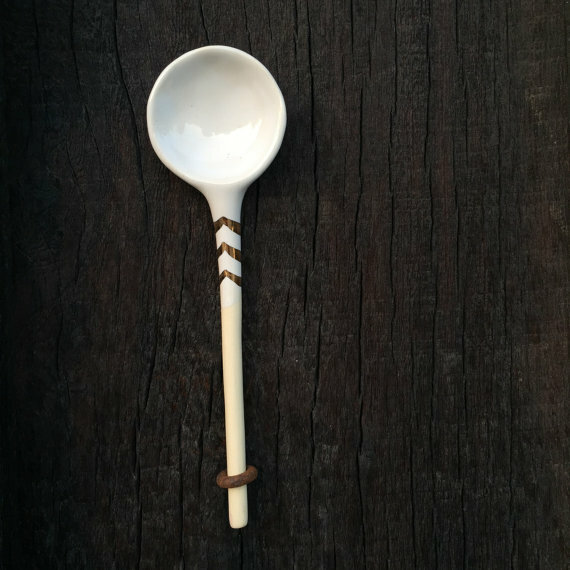 A ceramic spoon by aveshamichael. 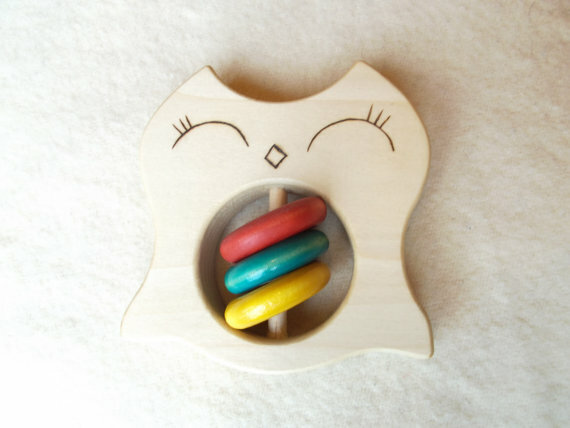 This organic wood teething owl by beckmanwoodworks. 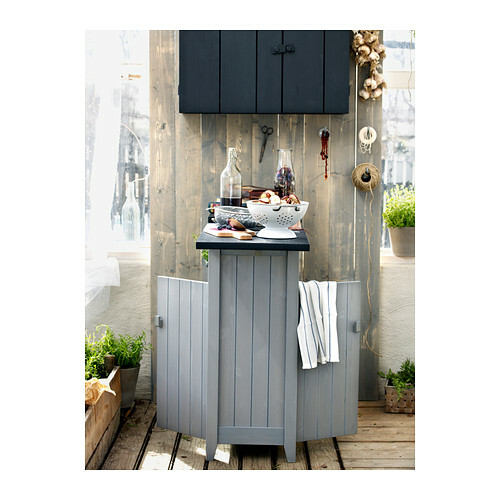 And this Olofstorp storage unit from IKEA. I hope I have reports of happiness and healthiness next week! 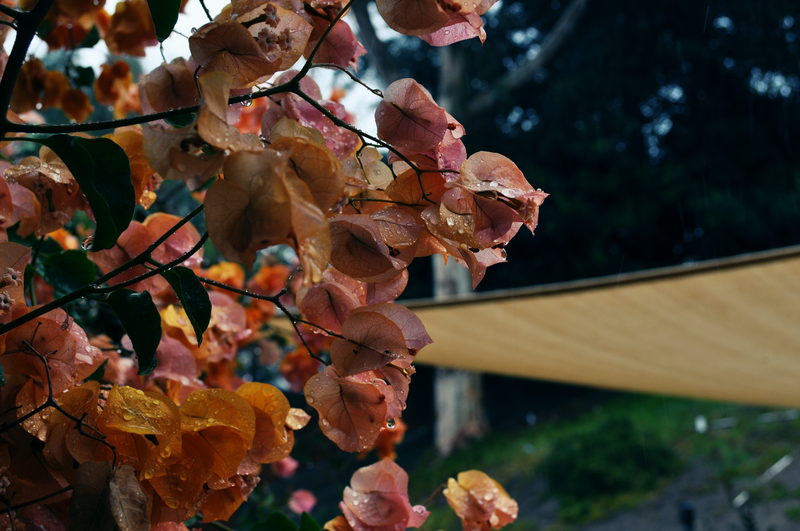 I do not regret planting that bougainvillea. A brief period of rain is here. The air smells fresh and we are having an appreciated break from the heat. Almost unbelievable that fall is just around the corner.